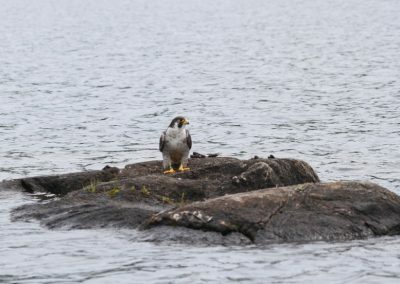 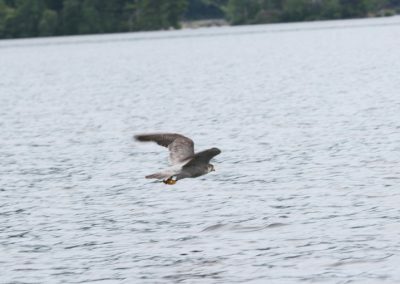 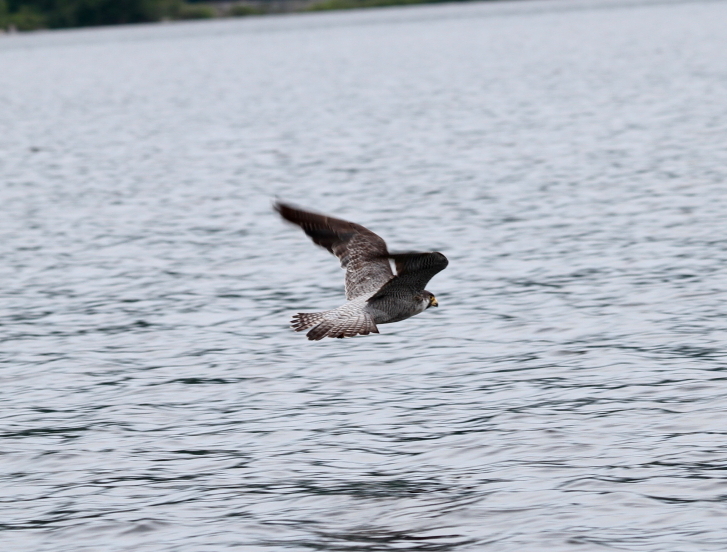 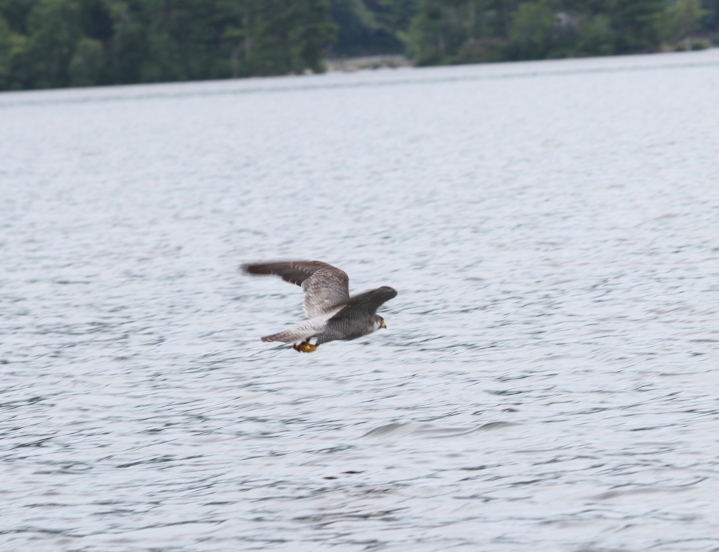 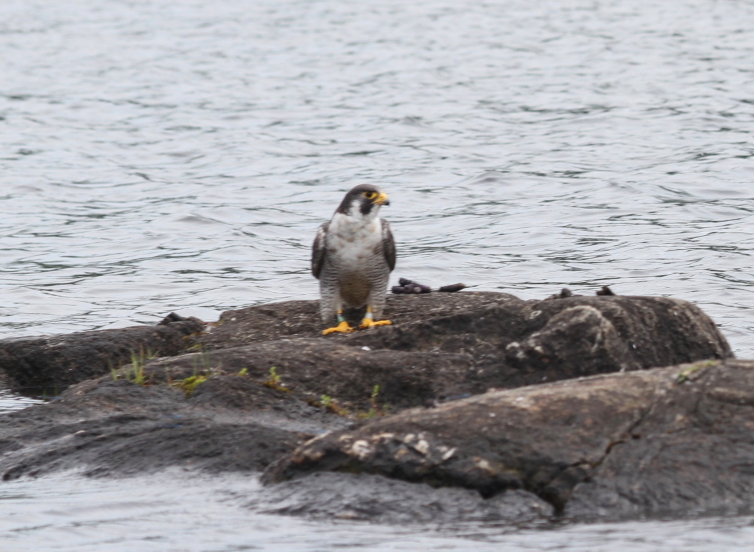 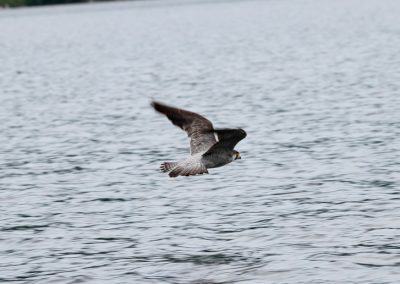 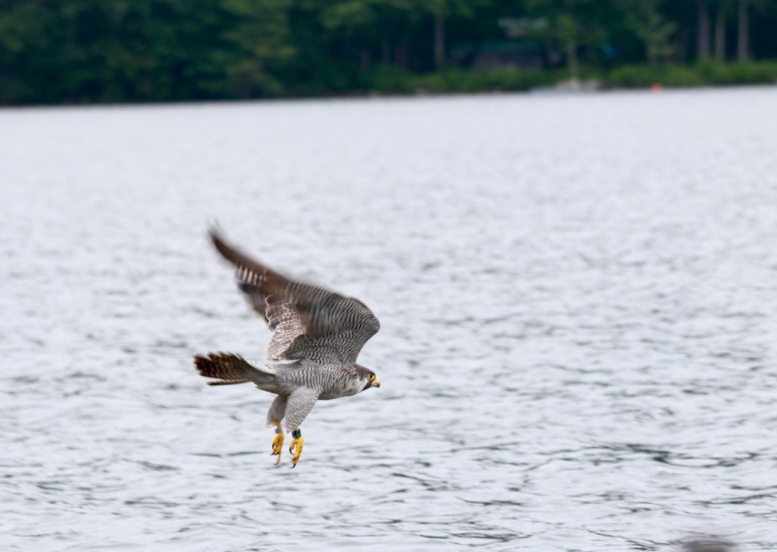 MWA member Roger Wickenden sent me these photos of a Peregrine Falcon over near Balance Rock on the lake. Charlie Todd, Maine’s Inland Fish & Wildlife Endangered Species Coordinator says that a pair of Peregrines have been nesting for the last few years on cliffs in the state park. Anybody else seen “our” Peregrines around?